Take advantage of online education focusing on improving the care and treatment of people with the disease of addiction.  Step-by-Step Instructions for ASAM's e-Learning Center! Log in to this site with your user name and password. ASAM Members (past and present), ASAM conference/course attendees, and old e-Live Learning Center users already have user names and passwords. Update your "Interest Categories" in your Profile. Doing so will ensure that your "Recommended for You" page will populate content that interests you. Browse the "Education Catalog" to see ASAM's online content and register for online education that interests you. HINT: You can also search by Conference/Course or Free CME sessions. Register for as many online courses and sessions as you'd like. All of the items you have registered for will be found in your "Dashboard" page. Find the Credits you've earned on your Transcript page which can be accessed through your Dashboard.